← Up and running again. As every runner knows, sunscreen is essential. 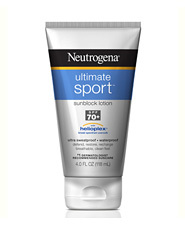 I’ve been searching for a good sunscreen and I think I’ve finally found one: Neutrogrena Ultra Sport. It has an SPF of 70+ and felt great on. I bought this product because it is from Neutrogena and it claimed to be “ultra sweat proof”. I applied it this morning and it went on smoothly; it didn’t feel greasy or oily at all. It withstood my 12.7 mile run. 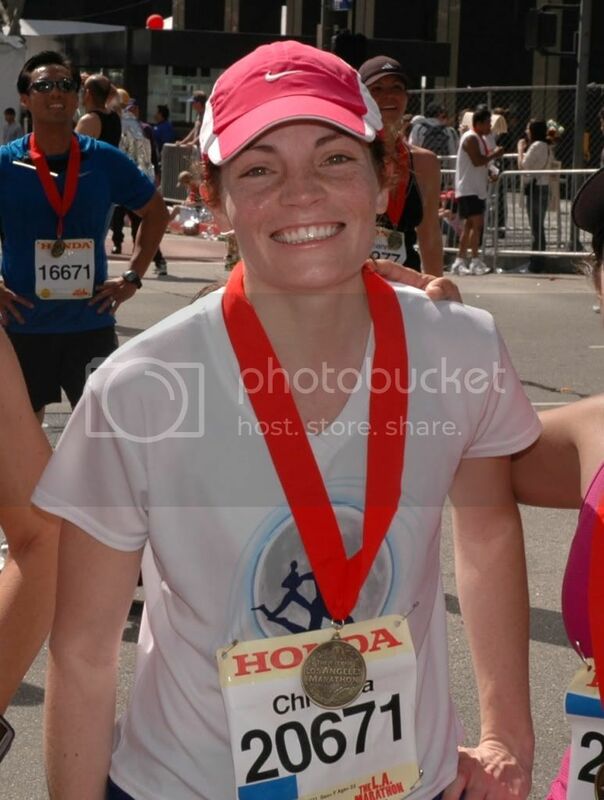 Bes of all, it didn’t run in my eyes once I started to sweat. I would recommend this sunscreen to any runner.